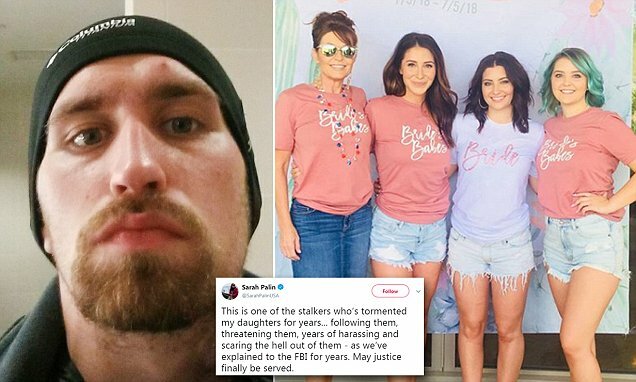 Convicted Bristol Palin Stalker Is Out! Life In Danger Again? The story of stalker goes back to the year 2014. The stalker sent 1K Facebook messages and turned outside in front of her house! Well, he was arrested afterward but he was back with his ugly actions in 2017! The stalker and the family! Bristol told to the sources, ‘He’s communicated over 17,000 messages plus harassed and threatened my parents and siblings with calls and communications for years.”. ‘The criminal moved to Alaska from Florida, broke onto Bristol’s property and vandalized – arrested, etc. etc. etc; life’s hell and scary for my daughters with this criminal,”, she continued! But he is back to work! 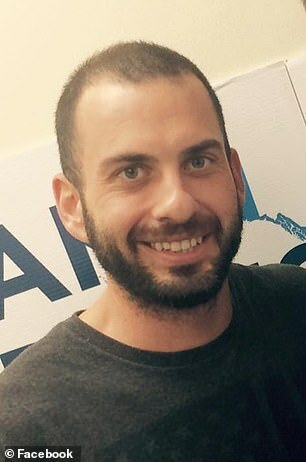 She writes on her Facebook page, “Sexual Harassment, Stalking, Deadly Threats… Democrats Proudly Reward Criminal for Making Palin Life Hell” “It has been years of DEADLY THREATS and SEXUAL HARASSMENT.” “Delusional Peter Paul Ferrero. None of us had ever met him but he’s always insisted to officials “I” hired him in Florida to work for me, insisting Bristol, Willow & I all had affairs with him.”, she continues! Sarah Palin post continues. The post reads, “He’s communicated over 17,000 messages plus harassed and threatened my parents and siblings with calls and communications for years.” “His torment continues to this day as my girls always have to look over their shoulders, always dread what stalkers will do next, always doubting many officials cared about the sexual and physical harassment aimed at innocent young women.”, she added! Sarah concludes his post with, “My hope is this doesn’t happen to others, despite democrats empowering the person to continue the evil. Great job, Democrats.”.He is back in the field now. Ferrero can harm the family again, right? She kinda needs some police protection now!